International removals can be a complicated and expensive business at the best of times, so picking the right company to ensure the process is as smooth as possible is vital. That, however, can be easier said than done. So what steps should you take to end up with the right company? Credentials are key, which is where established, well-known and reputable companies such as AGS International Movers come in. The FIDI Accredited International Mover (FAIM) is not only the highest accreditation and the most recognised in the moving industry, but also the only independent quality assurance standard for the international removal industry. Quite simply, it is the status that any top-level international mover requires, and AGS have 31 FAIM-accredited businesses worldwide and counting. But there are other indicators which can be used to assess a company’s standing. The ISO 9001 certification is awarded by SGS – a Swiss auditing company which is viewed as the world leader in audits and certifications. 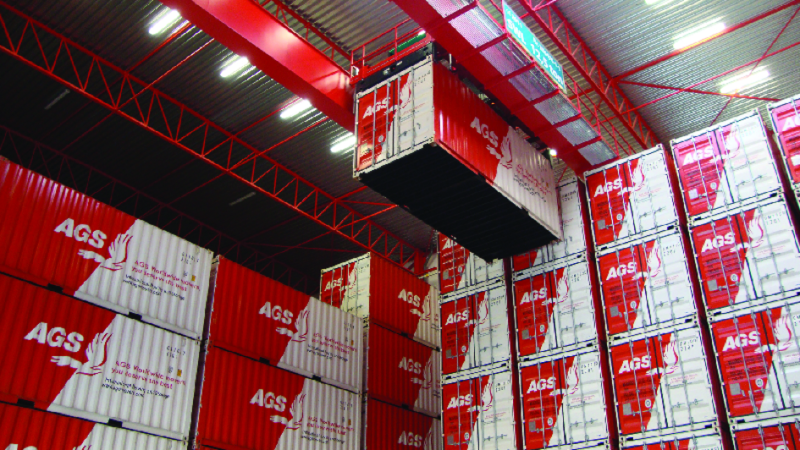 AGS Worldwide Movers was certified in 1998, and has been given the award every year since. In the UK, they are also members of the BAR – the British Association of Removers Overseas. This is an important accolade in the UK removals – a field in which AGS is also establishing itself. It means that the company is covered by an approved advance payment guarantee scheme, which ensures that once a removal is paid for, the customer will not have to pay that amount again should the company go into liquidation in the midst of a job. That has caught out customers in the past. In late 2014, Global Moving Systems – a company which was not a member of the BAR Overseas Group – went into liquidation, leaving many without their belongings and severely out of pocket. That high-profile episode has strengthened the hand of certified international removals companies such as AGS, as consumers search for the security of a certified removals firm. As if that was not enough, AGS have both history and size on their side too. Since their formation in 1974, they have grown into a behemoth. The group now works from 142 locations servicing 97 countries, and they are also involved in the movement of 70,000 families’ goods every year. France is at the heart of their company, but they are also expanding into overseas French territories, Africa and Europe. They arrived in the UK in 1991, and now deal with 2,000 general enquiries for London furniture removal every year. In Africa, their recent establishment in the Seychelles means they are represented in every single country across the continent. But as their presence also grows across Europe, their long history and solid foundations built on top-level accreditation looks set to ensure a productive future.